After the madness of LC:M, it was extremely lovely to be invited to a top secret party to celebrate the brand new YouTube channel called Girl Gang TV. 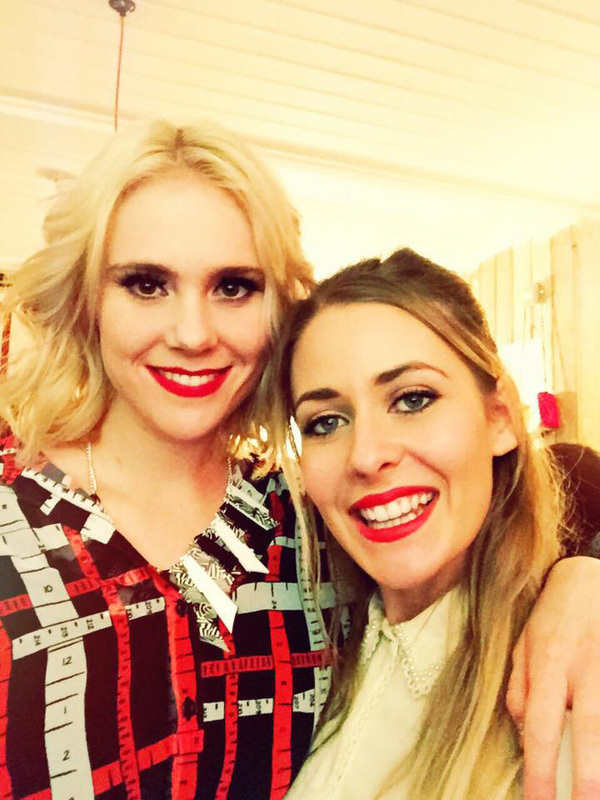 Girl Gang TV was created by platinum-selling artist and simply gorgeous style icon Kate Nash. Kate Nash in her studio. Kate teamed up with design house The Rodnik Band for the UK launch, which was held in the designer's private home and design studio in East London. I was joined at the party by founder of Hoxton Radio, David 'The Preshaah' Harris, and fashion and celebrity stylist Rebekah Roy. We all sat huddled around Kate, who was perched on a dashing octopus bean bag designed by The Rodnik Band, and listened to her talk about her inspiration for Girl Gang TV. Taking a selfie with Kate. Guests being captivated by Kate as she talks about her inspiration. I had the most brilliant time, after all, who doesn't like pizza and girlie chats? I'm counting down to Girl Gang TV's next episode––stay tuned!